Are you renewing in 2019? By increasing membership of the IBF Australia we can build a better martial arts community. Members often are referred to us which means it builds your community with the right people. Do you know someone worthy of being part of our network? Let them know where to find us. Below are some of our latest members to join us. Be sure to look into what our members are doing. So many helping to make this a better world. Karl Thornton needs help, please check out his work at Child Recovery Agency and head to the Go Fund Me site and see if you can help by making a donation HERE. 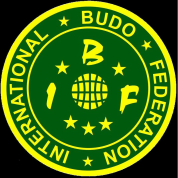 The International Budo Federation was established in Europe over 50 years ago. 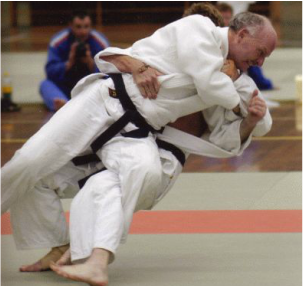 Australia became a part of that global organization in the early 1970’s and nowadays plays an important role in bringing together genuine martial artists from around the country to participate in competitions, training days, workshops and a global network. We also support many community fundraising events for the Cancer Council and Beyond Blue with many members also taking on their own charity events. It is with pride that we also give recognition to those pioneers before us who made a difference and who's legacy continues in students and martial arts communities still going to this day. IBF Australia has established a very diverse and vast community of great martial artists, all supporting good events and causes. 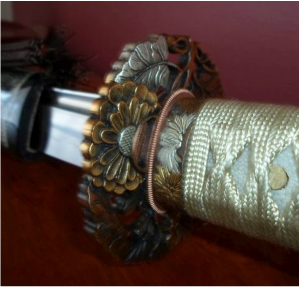 It is not-for-profit in structure and holds pride in maintaining the Budo Charter, actively supporting it's members with gradings, competitions, and introductions. It is seen as a peer group to many organizations and we assist other entities with a focus more on active participation rather than ranks and titles. While groups come and go, the IBF Australia can say it is one of the longest standing multi-style organizations, committed to "Building a Better Martial Arts Community". Consider the benefits for your club and students.